Well, the first week of district games are in the books for daughter’s high school soccer team. Two losses, but we’re staying optimistic. One of the teams played won state last year; I’m told the other was the third-ranked team. So the losses aren’t surprising. And hopefully it means that the team has already faced the best competition, so games should get easier. Daughter has recovered from a concussion (the second in 7 months) and is excited about the season. Go team! 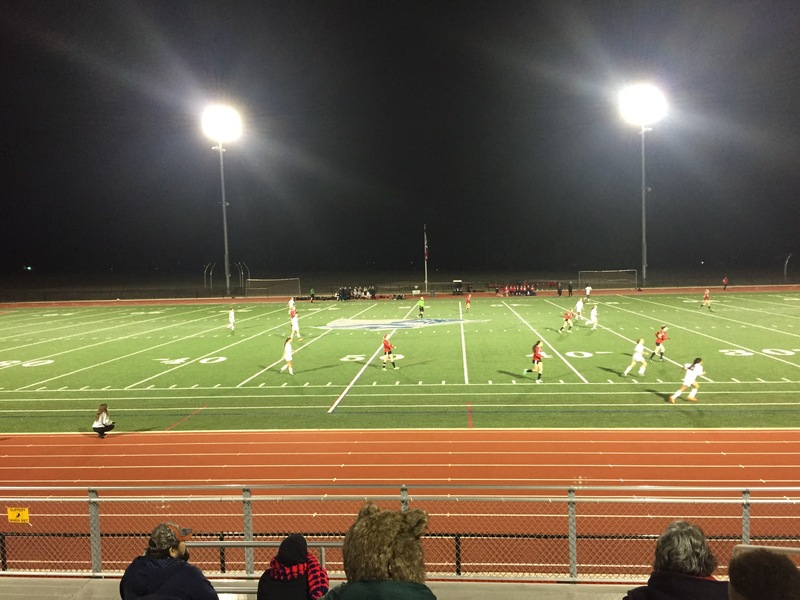 This entry was posted in Family, Sports and tagged soccer on January 30, 2015 by Julie Riebe.